According to Statista, the global revenue accrued from in-app purchases is projected to hit the $189million mark by 2020. This forecast should definitely ring a bell to companies that have yet to capitalize on the use of in-app purchase. In 2019, things are about to shake up especially when it comes to in-app purchases and the best approach. If you are eyeing to reap good revenue from these services, then you should check out the tips below. Most mobile app entrepreneurs find it cumbersome to keep users engaged thus end up losing in revenue returns. The aim here is to motivate and lure app users to make purchases. What better way to achieve this than having gifts and bonuses. As stated earlier on, in-app purchases are not for the faint-hearted given that there are ups and downs. One of the downsides is that mobile users often tend to abandon the carts along the way. If you give up on this then you will definitely get the desired profit margin. To tackle this issue, you are encouraged to make use of push notifications. So what do push notifications do? Well, these text aid to remind the mobile users on the essence of going back to purchase products and services here. As you come up with these notifications, it is prudent that you structure the message well. For instance, you need to highlight the merits of the new products or services provided. Once you have packaged the notifications in a proper way then you will significantly increase the revenue accrued. However, you should avoid bombarding users with excess push notifications as it will push them away. When it comes to purchases on mobile applications, it is important that you entice users to access the services. How do you achieve this? Well, you should strive to include call-to-action at strategic points of the app. Basically, you get to prompt visitors to access the products or services by providing free trials. After highlighting the nitty-gritty of the products, you need to trigger users to try it out. For this reason, you need to have the call-to-action. For example, you can use “try it here” “hurry up for free trial” ”60 days free trial”. Remember, the CTA should entice visitors to hurry and get the package. Moreover, you should endeavor to include a personal touch. This will go a long way to pursue the users to look forward to making use of the services. Given the cut-throat competition in the mobile app world, it is important that you step up your game. One of the strategies that you can implement is having limited time offers. 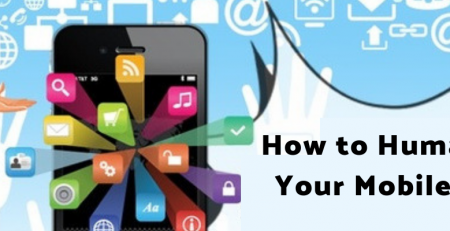 In doing this, you get to hype the product or services among mobile app users. The time factor is also crucial as you do not wish to overstretch the discount offers. Furthermore, you need to bring on board expertise to help you deliberate on the way forward when it comes to the discounts. Remember, you need to be tactical in order to gain more revenue and users. It is easy to fly solo when it comes to mobile apps but you cannot overlook the need to have partners. As you promote your products and services, it is important that liaise with entities that can boost your revenues. Nonetheless, picking the best corporate to associate with is no walk in the park. You will be required to research how their products/services can help you build your brand. Under this, you may have collaboration between an application for wearable hospital devices and healthcare organization. The result will be an increase in the number of users accessing the in-app purchases. Aside from this, you may opt to bundle together two or more products under your brand when pushing the in-app purchases. 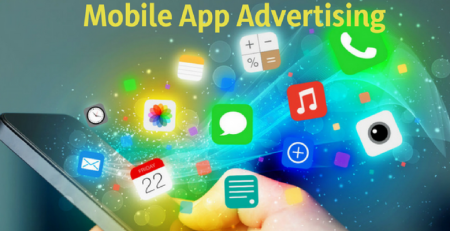 Looking for the Best App Marketing Strategy? 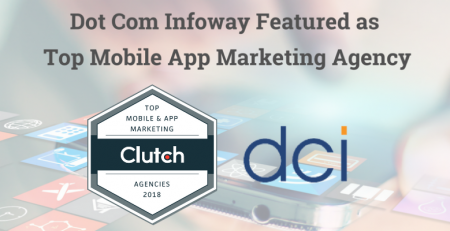 Dot Com Infoway provides an effective app marketing strategy that includes the process of creating buzz, rocketing your app to the top of the app store listings, and retaining users over the long term. As you go ahead to make use of in-app purchases, it is sagacious that you ensure you get value for the products and services. This implies that you have to calculate the estimated profits to make this determination. Despite aiming to maximize on the app revenue, it is malicious to overprice or underprice your product/service. Additionally, you should compare the market margins to establish how users make purchases here. Once you have made this assessment then you will find it easy to categorize the various pay levels. For instance, you may wish to have standard and premium services for various app users. As you venture to increase revenue via in-app purchases, you are encouraged to come up with free trial packages. The essence of having this is to enable users to have an insight into the products/services. Let’s say you let users get a free subscription for three months, as they become fond with the operations then it will entice them to get the paid package. It should be made clear that there are countless entities that offer these services. Moreover, you are able to create an awesome first impression for the users. From this point, then you the buy option will facilitate in-app purchases. In this era, you need to establish the personality of the users accessing your platform. For this reason, you will be anticipated to come up with user profiling services. Under this, you are supposed to gather information on their app usage. After obtaining this information then you will have to organize the data accordingly. Here you will be anticipated to use services such as geofencing to establish the location of the users. That’s not all you have to automate these services to make them more efficient. In most cases, companies find this step quite laborious and demanding. However, the hard work will pay off especially when it comes to in-app purchases. If you desire to win with user retention, you ought to consider having specific key touch points. You can also make of key touch points to boost the in-app purchase. Take the example of a gaming app. If a user finds it challenging to overcome a challenging level, he/she can make use of the in-app purchase to skip the level. This way you have a win-win scenario. Nonetheless, the gameplay varies among the various mobile applications out there. You thus have to consult with experts to assist you to come up with the key touch points to improve the in-app purchases. 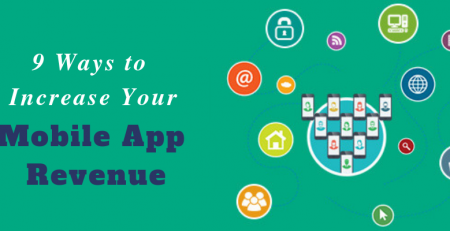 In-app purchases have proven that they can be of help to your venture especially when it comes to revenue generation. All it takes is for you to take heed of the tips shared and get to witness the results on your end.